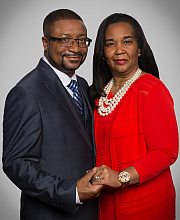 Welcome to the Mount Pilgrim Baptist Church of Columbus, GA. We are excited you have located us and find interest in the church of Christ as a whole. 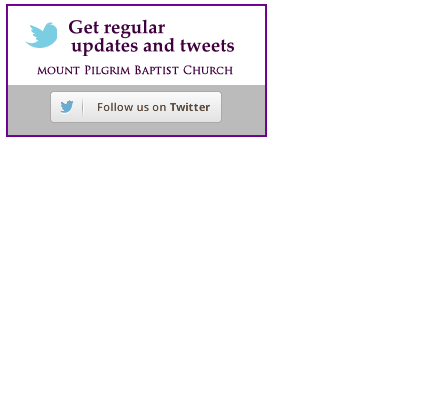 We have a saying here, "If you are looking for Jesus, you can find Him at Mount Pilgrim". We pray this site is motivating and resourceful to you. Please take the liberty of perusing through the various information and links available to use at your discretion. We are a church family striving for excellence and unity in the body of Christ. For over 131 years, we have welcomed people to join us just as they are; just where they are. We truly believe in Hebrews 10:25, "Not forsaking the assembling of ourselves together, as the manner of some is; but exhorting one another: and so much the more, as ye see the day approaching." In closing, we pray our paths will cross and if your quest is to establish or continue a foundation amongst a group of born again baptized believers in Jesus Christ, Mount Pilgrim Baptist Church will be your choice.